At Damin Printing, we understand that time is a valuable asset. Our experienced consulting team is available to meet, at your place of business, to provide professional consulting services to help you keep your project under budget and meet your deadline. Rene Damin has been a part of Damin Printing since his childhood days. 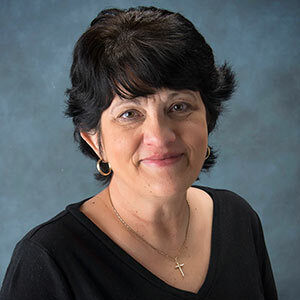 After graduating from Bishop Carroll Catholic High School, Rene attended Williamsport Area Community College to study Graphic Arts Communications. After graduation, Rene returned to Ebensburg to work for the family business. In 1982, Rene took over the reigns of the business and there was no looking back. Rene is responsible for leading the company from the traditional letterpress days into the world of offset printing and eventually into the digital printing world. Rene and his son, Nick work together daily to ensure Damin Printing produces top quality products and great service. 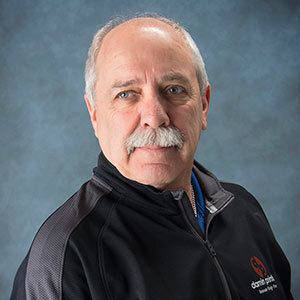 Rene has been actively involved in the Dauntless Fire Company for decades having served as Rescue Lieutenant for over 34 years and serving as an administrative officer as the financial secretary for over 20 years. 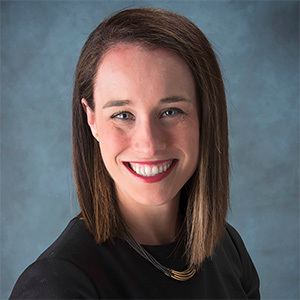 Rene has also served on various boards in the area including the Ebensburg Main Street Partnership, the President’s Advisory Board at Mount Aloysius College and the Stokes Club Board at Saint Francis University. 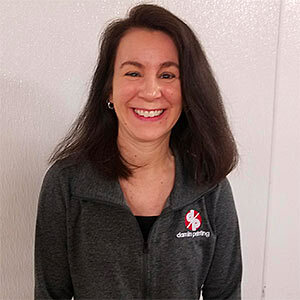 When not at work you can find Rene at the Saint Francis University basketball and soccer games, volunteering at the Dauntless Fire Station or out for a walk in the community. Rene also enjoys spending time with his two grandkids. Rene resides in Ebensburg with his wife Janet and two daughters, Kimberly and Andrea. 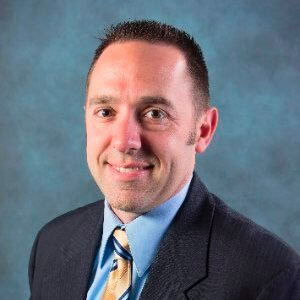 Nick Damin joined the family business in 2003 after working for a privately held accounting firm in Philadelphia. 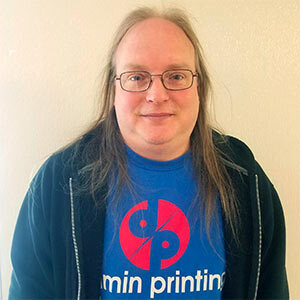 Over the course of his career in the printing industry, Nick has established a passion for utilizing a successful business model while expanding into new revenue streams. The company has maintained steady revenue growth while adding an apparel and promotional product line as well as direct mail and consulting services. Nick is dedicated to giving back to the community coaching soccer for the last 15 years at Bishop Carroll Catholic High School, various club travel teams and AYSO Region 703. He is also an active 17 year member of the Dauntless Fire Company (another long-standing family tradition) and serves on the board at Alleghenies Unlimited Care Providers. Nick resides in Ebensburg with his wife Jenny and two children, Olivia and Roman. Jason Kaplitz - Business Development Specialist. Mr. Kaplitz has been instrumental in igniting the rollout of the companies’ apparel decoration services and promotional products division while also helping to expand the company footprint. Mr. Kaplitz is active in the community, he is a current member and immediate past President of the Conemaugh Township Rotary and has been active with many Rotary events in our region including Chillin’ for Charity, Camp PARC projects, the Johnstown Halloween Parade and many other events. He is the current President and Founding member of the BMW Riders, Laurel Highlands and has served on the Thunder in the Valley organizing committee. He has also served on the Dale Borough Council, and is currently Vice President of his home owners association. He is a lifetime member of the American Motorcycle Association and is active with several National marque clubs, including BMW Motorcycle Owners of America. When he is not involved in community and work related events, Mr. Kaplitz enjoys cooking, wine making and photography. He is also an accomplished stained glass artist. 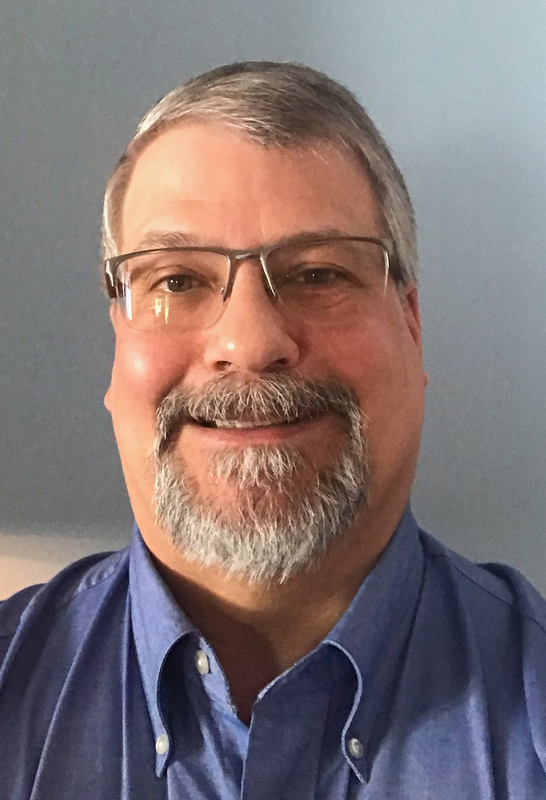 Mr. Kaplitz is a graduate of Ferndale High School and Cambria Rowe Business College and a lifelong resident of the region. He and his partner Joanne Dudash currently reside near Jennerstown. Susan Rosenbaum was raised in a military family living in places such as Hawaii, California, Rhode Island, Colorado and many others. She credits this upbringing with her easy acclimation to change, the ability to think in a quick & independent fashion and for her friendly/open personality. Susan has 20+ years of experience in the fields of Human Resources and Office Administration. She has a passion for providing clients with exceptional service. 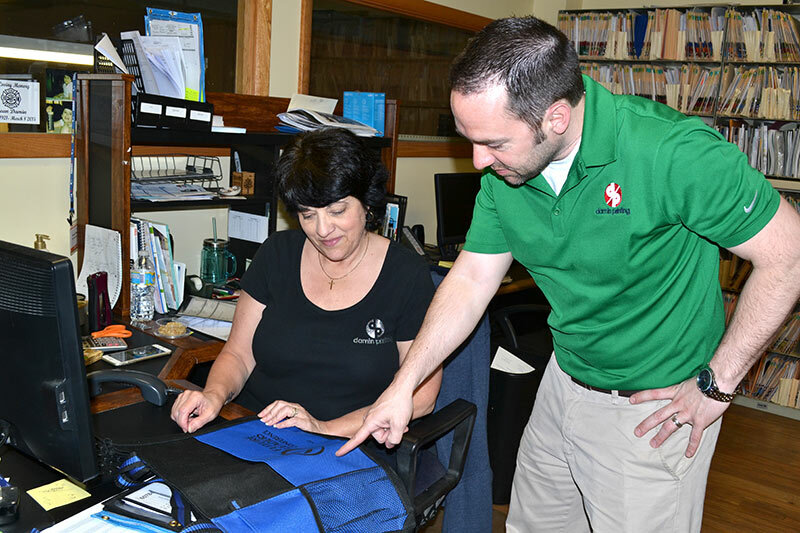 Since joining Damin Printing in 2014 Susan has specialized in the promotional products aspect of our business. Her knowledge of and continued growth in this area allows her to understand the needs of our clients in promoting their brand. When not at work Susan enjoys time with her family, nature and quilting. She has been married for 39 years and has been blessed with 3 children and 7 grandchildren. Suzanne Sakmar has been in the field of marketing and purchasing for over a decade. This time has brought various opportunities that cover the range of all marketing and purchasing settings along with numerous roles and responsibilities. Her expertise is event management, social media and marketing design. Suzanne earned her undergraduate degree from University of Pittsburgh at Johnstown, majoring in Business Marketing. 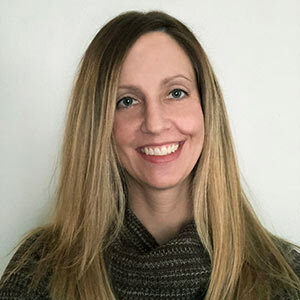 Suzanne has served on the board at Humane Society of Cambria County, former officer of the Ebensburg Women of the Moose Lodge, member of the Young Professionals of the Alleghanies and committee member for WIN (Women's Information Network). Suzanne is an Ebensburg native but resides in Richland Township with her husband and daughter. Her hobbies include traveling, trying new restaurants and spending time with family and friends.